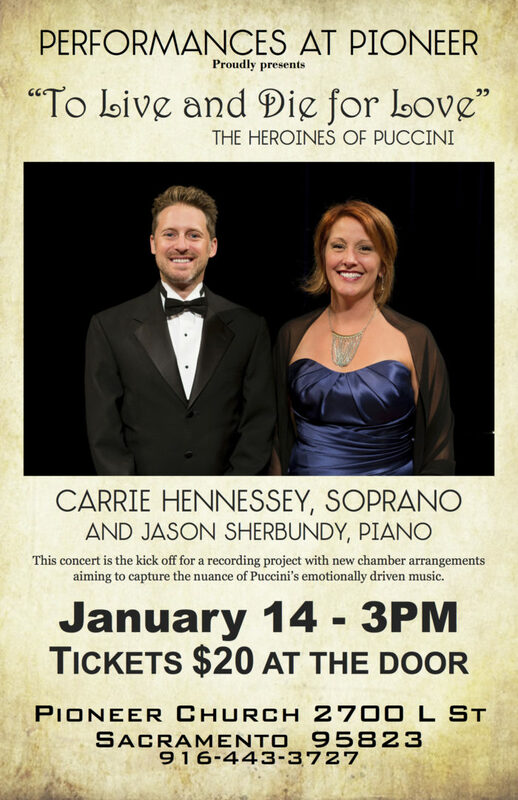 Jason Sherbundy | Puccini recital with Carrie Hennessey in Sacramento! 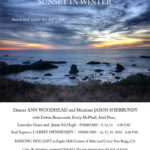 Home Events Puccini recital with Carrie Hennessey in Sacramento! This Sunday! 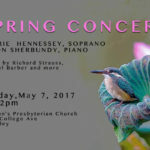 The lovely Carrie Hennessey will be singing A LOT of Puccini. I’ll be at the piano. Even doing an intermezzo or two. This is the beginning of a recording project that will feature new chamber arrangements of Puccini’s orchestrations. Hope you can make it! !